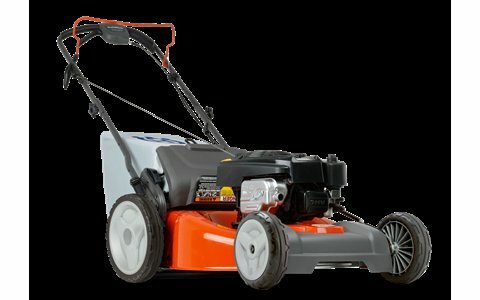 This efficient mower features a heavy-duty steel deck and a powerful, easy to start engine. The HD775HW features collection of the grass as well as mulching. Variable drive speed allows you to adjust the speed according to your needs and the condition of the lawn. Also, it is equipped with single-point adjustment of the cutting height and a water hose connector for easy cleaning of the deck. High rear wheels allow for maximal maneuverability and the rugged ball-bearing wheels ensure a smooth run and minimized play, even after many years of use.